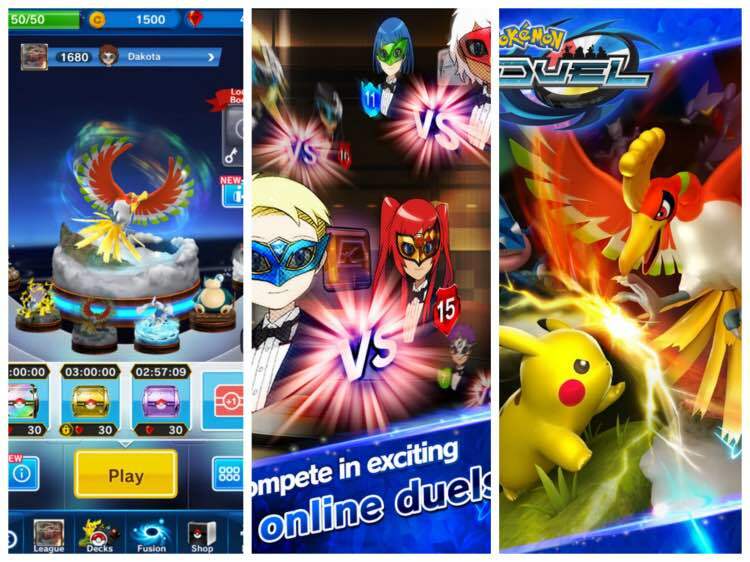 Pokémon Duel is developed by the Pokémon Company, and requires you to collect Pokémon figures in order to build a strong deck that can enable you compete in league matches. The aim of the game is to enter the top league ranking, of course, after defeating other players. The strategy board game is created for Android and iOS platforms, but it can be made available on PCs with an Android emulator. The main mode is the Normal, and it requires you to build your own deck and compete against other players. Another mode is 1 vs. 1 which requires you to complete quests in order to earn XP and other rewards. Other modes are Training and Room Match, and the two require you to compete against AI opponents and specific opponents respectively. The daily missions are usually three in number, and you can complete them to win some nice rewards. The rewards include freebies which you earn for just logging in. Once you are done with the daily missions, you can unlock more missions, i.e. special missions, and complete them to get more rewards. Upgrading your Pokémon is a great way to improve your stats, intensify your attacks and increase your chances of winning. It is recommended to level up your top or better figures, but you should ensure that all your figures are in grade 2. Choose Pokémon that are faster and possess two moves as they offer you more room for strategizing and a wider range of movement. You can choose figures that cause tons of damage and have lower miss chances. In addition, you can choose figures that have special abilities to feature in the duels. 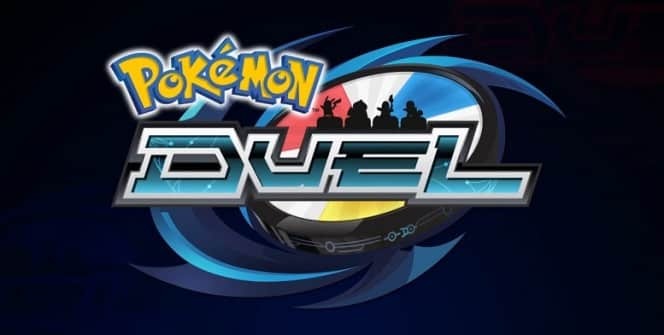 Pokémon Duel includes some features of collectable card game (CCG), and therefore you can collect and play cards and make a progress in the game. You need to know the capabilities of cards and how to use them in order to make the best use of them. Get many Pokémon to the board and surround your opponents in order to defeat them and win the match. But don’t forget to use your tactical strategies when crowding the board: utilize them to increase your chances of winning the match. Boosters are small boxes that become available when you win battles. They come with free Pokémon, so you need to collect them and get the free figures. Some boosters like Play Booster come with more Pokémon, so concentrate on winning more battles and leveling up in order to access these better boosters. You can sell Pokémon figures and Ingots to gain coins and other valuables that you can use to upgrade other components of the game. If you really want a good number of gems, you can use real-world cash to buy them. This is a mobile game, but it can be played on a laptop, MAC or desktop with an Android emulator. With the emulator on your PC, you can access, download and install the game app on your machine. Sometimes when playing Pokémon Duel, bluestacks ask you fee to pay but gives you option to download some apps. Every time it asks you just select “Install apps” and continue using it free. I hope you enjoyed this article, please rate and share. If you have problems running Pokémon Duel on desktop or any other issues, leave a comment below.